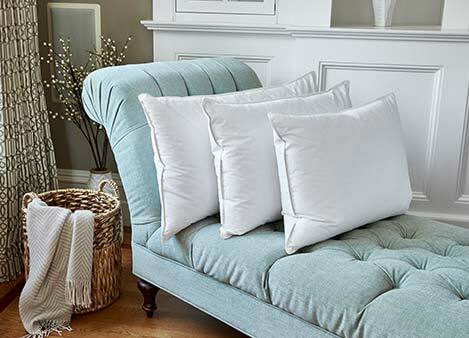 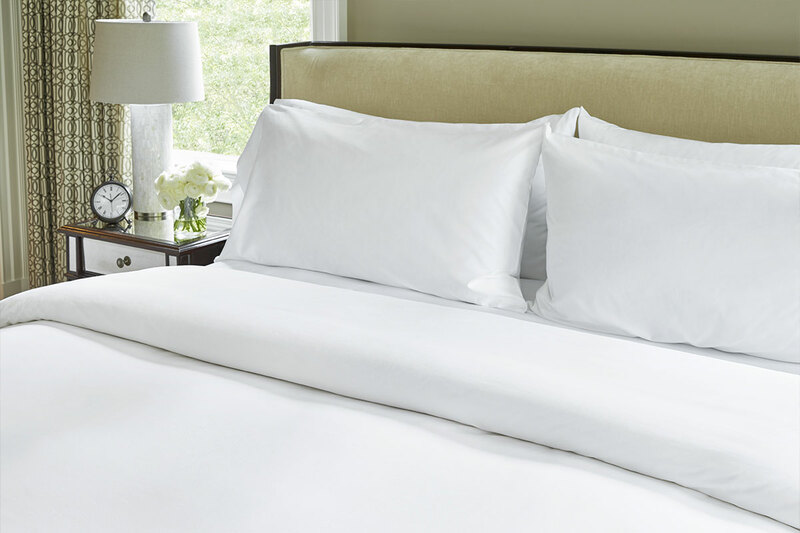 A luxurious blend of cotton awaits when you top your bed with our Classic Duvet Cover. 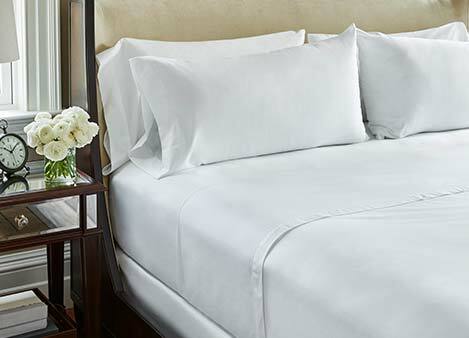 Exclusive to JW Marriott, experience the clean white lines and 400 thread-count softness each night. 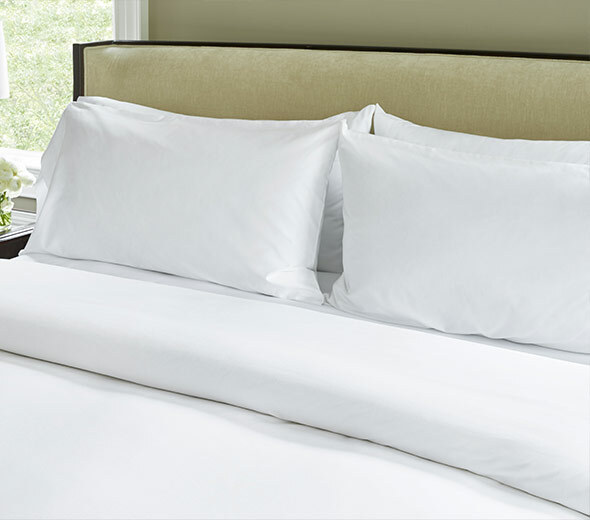 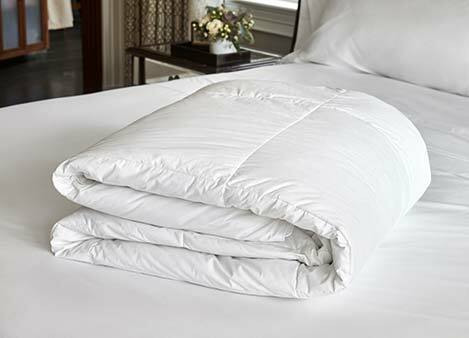 Pair the duvet cover with our down comforter or down alternative comforter to enjoy effortless and sumptuous sleep.